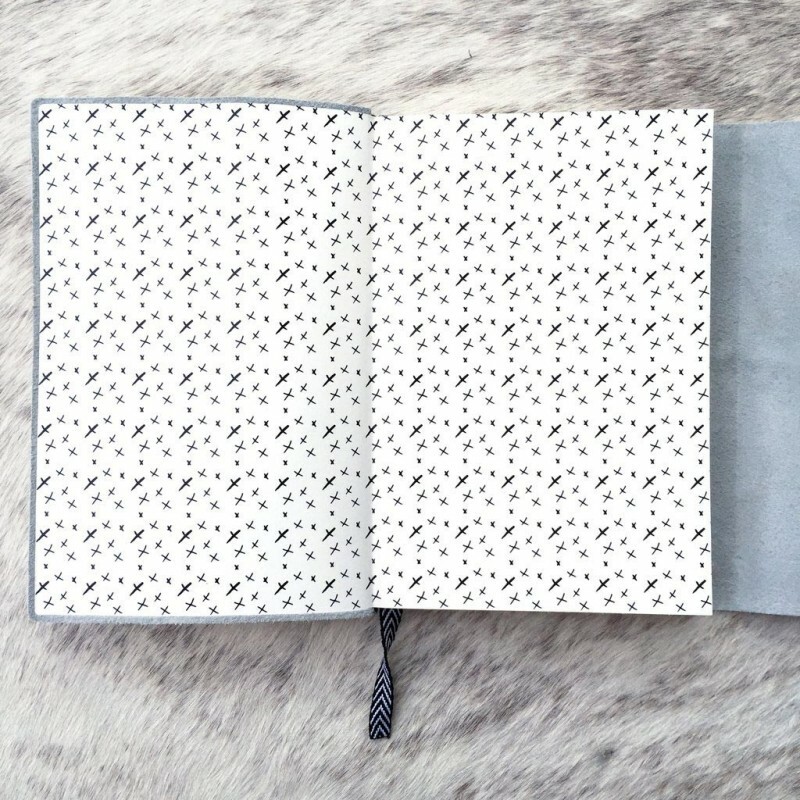 The 'Explore, Dream Discover' Journal is the perfect travellers companion. 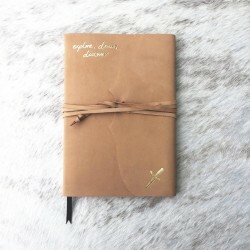 Created for the spirited dreamers, lovers and believers, this compact yet practical journal will inspire you to capture your once-in-a-lifetime memories in style. 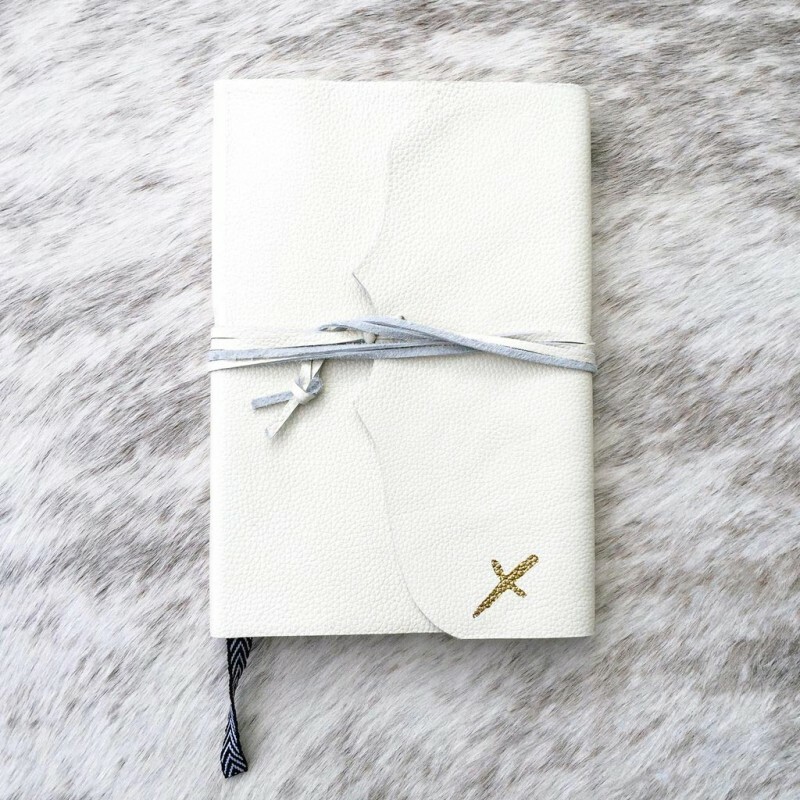 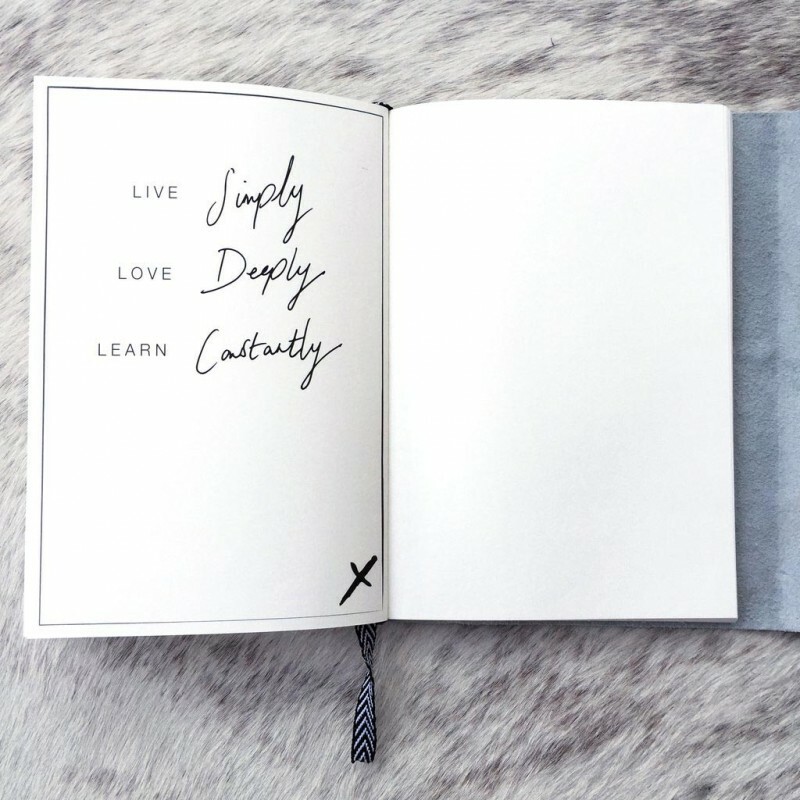 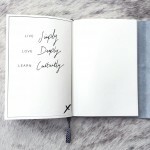 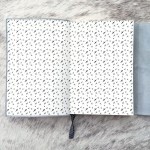 Bound in our signature leather wrap cover, each page has been individually designed with inspirational quotes, writing prompts, reflection pages and space for you to let your wanderlust spirit run free! 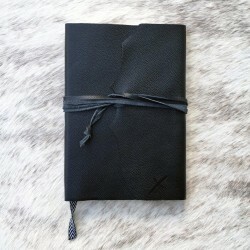 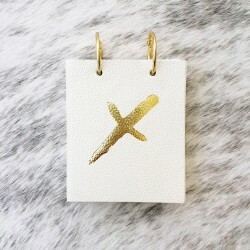 The Leather Binder Ring Notepad is an effortless addition to any desk or workspace. 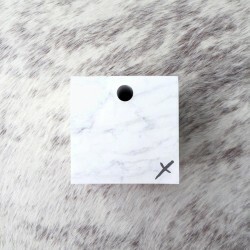 Who says note-..
Our memo cube is the perfect solution to having a pen and paper accessible at all times. 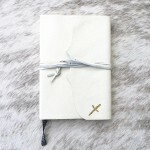 For all t..